Posted by RWDH on 04 11 2015. So, you have been hearing about WordPress and you are wondering what is it,what can I use it for, and why is it so popular? If those are your questions. you have landed in the right place. Let’s get to it. 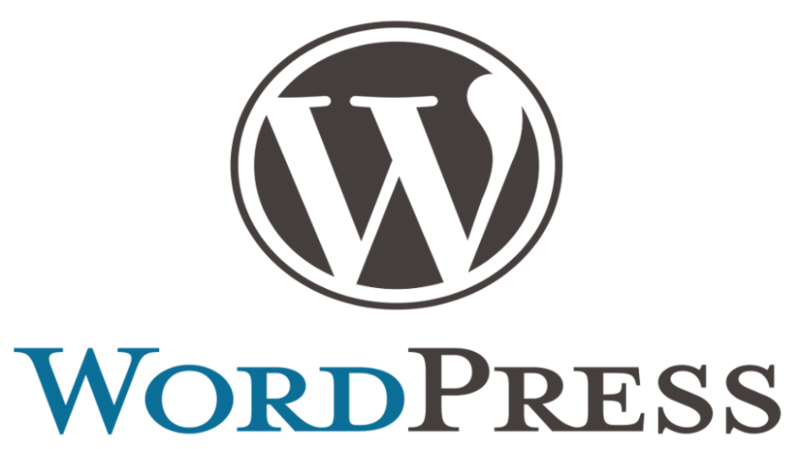 WordPress is one of the world’s popular tools for managing and creating websites. Without doubt it is one of the famous Free Software in use in the internet. Free Software means it gives you all the freedom to use it as per your need and have no restrictions. You have the complete power to modify, redistribute, use or do anything you want with it. With the help of this, users can create any website from a blog to featured websites. Such freedom has what has allowed for WordPress to be so extensive and diverse with themes and plugins. At a basic level, you don’t need any design skills or coding in order to build functional website- notice I use the word functional. It also has a large selection of designs to choose from, which are referred to as wordpress themes. In fact, with this, you can build a website of your choice without knowing about html,php,mysql,or any coding- though you might have to spend time leaning the environment. It’s possible for new comers to create a decent looking website. What is WordPress all about? WordPress was originally released in 2003, ever since the first release, its code base has gone through extensive improvements in security, performance and adaptability. As it evolved so did te services available to run and host WordpPress. There are mainly two way to run WordPress. The first one is wordpress.com which is a hosted version. second one wordpress.org which is a self hosted version. The second option is self-hosting, which is the most popular version for business. You will have full control of the WordPress environment, themes, and plugins. Multi-site options- this is one of the recent additions to the software that has increased its popularity globally. Users can now host multiple sites within the same installation. User convenience- by far the biggest reason for the popularity of the site is because of the ease of use. It allows users to change themes in minutes. Right from editing options to inserting tags, users can do it within a few seconds. Availability of themes- the availability of a wide range of themes makes it the top choice. Be it elegant ones or simple ones. There are both paid themes as well as free themes to choose from. If you need themes that are aimed to attract visitors, wordpress has it. With that being said, these are some of the reasons that make wordpress one of the popular softwares to use. Are there any disadvantages ? Not at plain sight as WordPress is a very complete and robust CMS platform, but yes, unfortunately, if you want an intricate and well integrated website or ecommerce based on WordPress. You might have to pay a developer to create it, as, not all plugins are well integrated and code changes might be needed; same a applies to themes. Hosting can also be an issue, as you have to manage in server tuning and performance. The majority of user will never need anything beyond the basic setup; but, if you foresee custom needs, get a professional’s help.